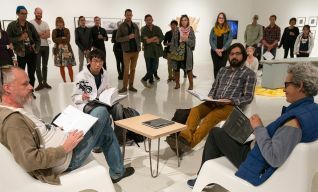 The University Art Gallery’s approaching 50th Anniversary provides an opportune time to look back on the gallery’s achievements. 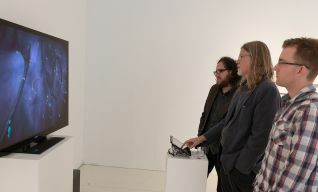 In many ways, a faculty exhibition provides the best framework through which to do so. 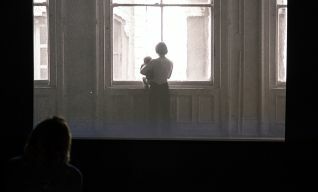 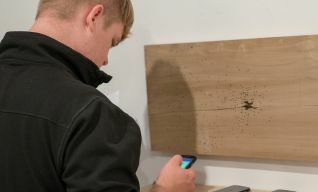 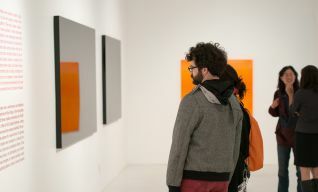 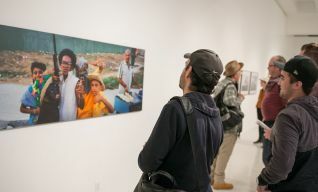 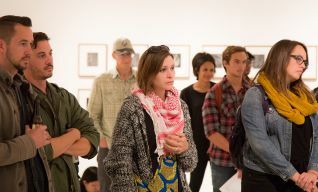 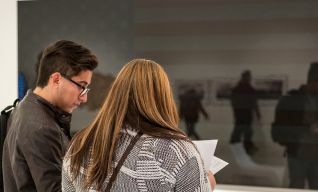 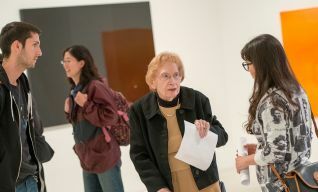 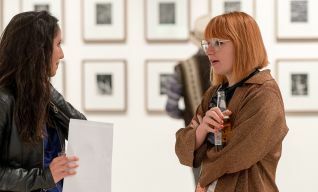 The gallery’s exhibitions and programs have always emerged from the research interests of faculty in the Visual Arts Department, in concert with the students with whom they work and teach, and exhibitions of this work provide important touchstones in the consideration of its history. 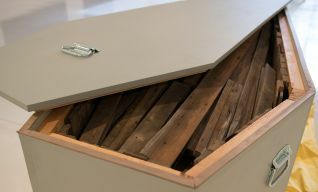 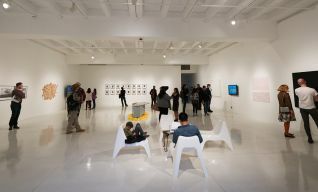 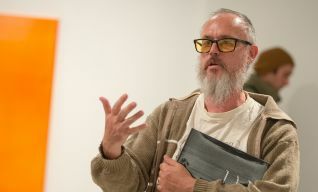 The role of the Gallery has been to present this research-based artwork in the context of the broader interdisciplinary environment that informs it. 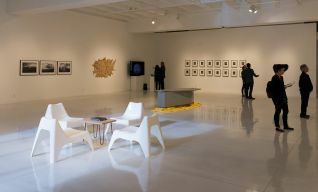 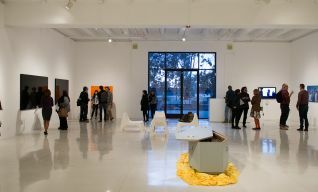 The conversations these exhibitions have engaged about the nature of art practice in the research environment of UC San Diego have had important repercussions in the changing culture of the campus and region, as well as in the larger arenas of cultural practice in the world beyond.